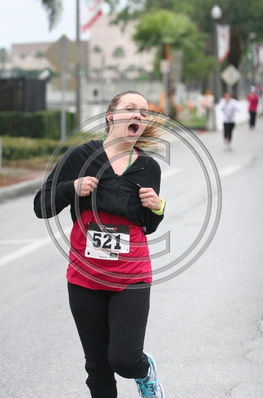 I can’t help but laugh at these pictures from my 10K last Saturday! 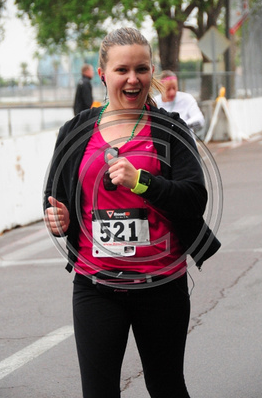 This was at the beginning of the race, because I still had my jacket on. I realized that my number wasn’t visible for the camera man – so I ‘flashed’ him! This one makes me laugh, because I realized that I didn’t smile for the camera lady – so I backed up to do it again! 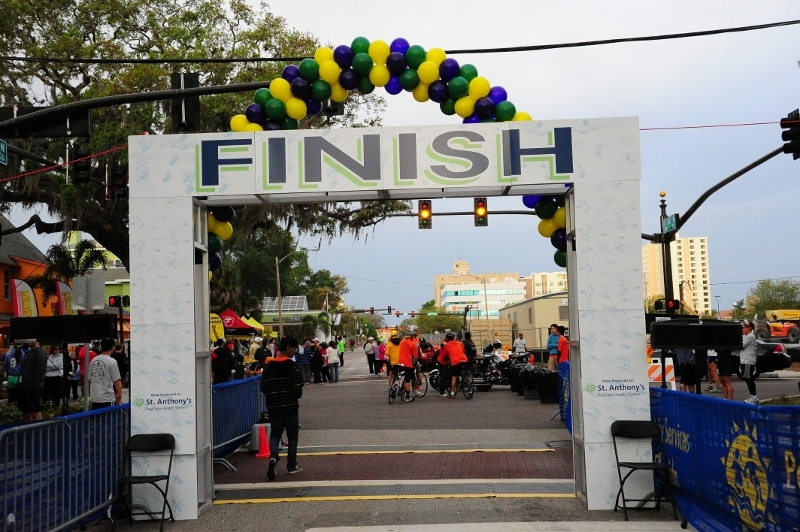 This was right before the finish line. So good to finish! You can’t see it but behind my sunglasses there are a few tears. 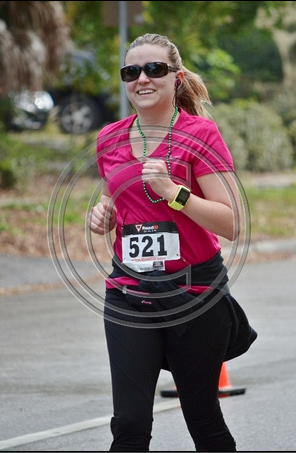 Races that are staged to turn a corner before proceeding to the finish line get me emotional. It feels so overwhelming to finish! GREAT PICS. Looks like you are having alot of fun !